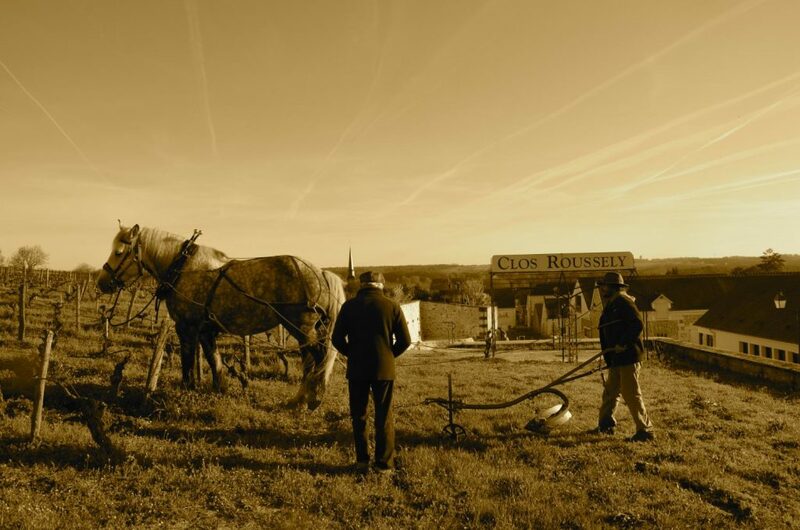 Clos Roussely is situated in the appellation of Touraine in the Loire Valley. The oldest vines on the estate are over 80 years, worked by horse and harvested by hand. The Winery itself is dug deep into the 250-year-old Tufa (Limestone) walls, so wine making is at a constant temperature allowing for slow ferments. Certified Organic, nature does its work here, not chemistry. The Roussely family bought this property in 1917. It is now owned and run by their gifted and proud, traditionalist son, Vincent Roussely. 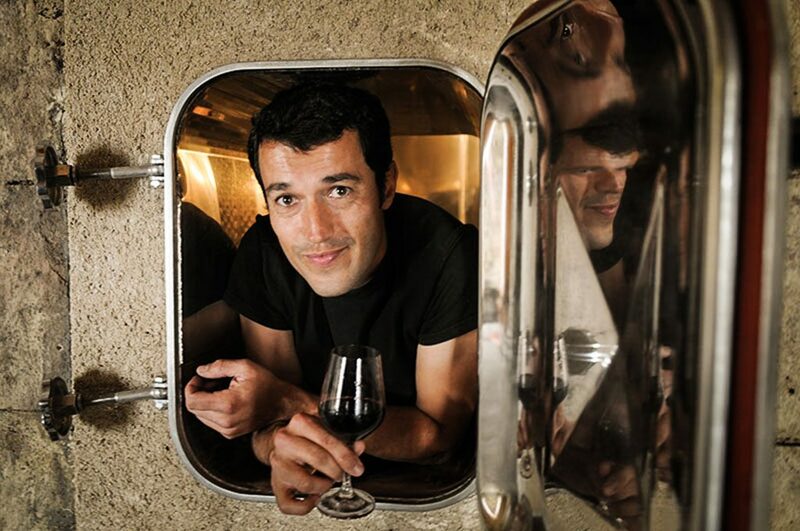 He’s considered by his peers to be a dynamic wine maker producing the very finest wines of this beautiful and ancient region. The white, a sauvignon blanc named Le Clos, is an elegant, pure and fruity style. Light and bright in texture! This wine has juicy green fruits, sliced apple and a zippy grapefruit acidity with passion fruit sorbet texture. The red, a gamay, boasts a full spectrum of gamay-ness. Beets and other root veggies sit alongside plums, violets, blue berries, cassis & a sappy-like tannin structure. It is excellently made and a great alternative to Beaujolais.